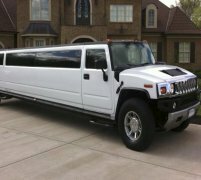 Just when you thought the world of stretched limousines couldn't get any more lavish and extravagant, the Range Rover Sport limo hire car entered the world of stretched limousine hire in the UK, also the following areas of Nottingham, Leicester and Kettering. This amazing extension of the already-affluent Range Rover Sport, the Range Rover limo hire car is the first of its kind anywhere in the UK, overing the unrivaled comfort and luxury of a high-end Range Rover car, but in a Range Rover limousine format. 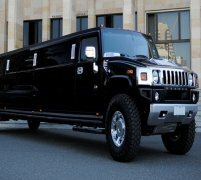 The Range Rover sport limo hire car make a great change from the usual H2 hummer limousine, allowing you to stand out and draw attention to you as you cruise the streets of your hometown in the Range Rover stretched limo hire car. On board this beast of a stretched limousine hire car, the Range Rover limo boasts amazing on board features such as AAA-quality leather seating for everyone on board, top of the range entertainment features, a massively powerful sound system and a champagne bar - complete with complimentary champagne for you to relax and enjoy on your cruise in the Range Rover Sport limo hire car in the following are of Birmingham and Solihull. 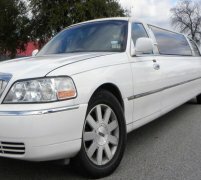 If this gargantuan Range Rover limo sounds like the perfect and most unique stretched limousine for you, then call us here at Limo Hire now on 0800 002 9475 to get your free Range Rover limo hire quote! 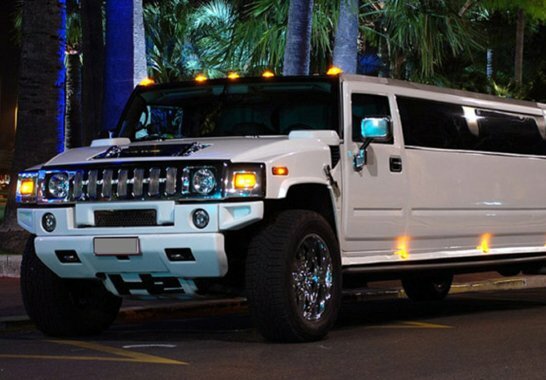 You'll be stunned at just how great our prices are; we are the most competitively prices limousine hire company anywhere in the UK! Please note this vehicle is no longer in use in accordance with VOSA UK Transport Legislation. 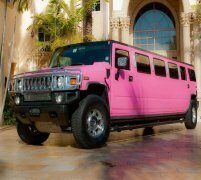 Feel free to check out the interior videos of the Range Rover Limo vehicle. This video should give you an idea of how the car will feel on the inside.